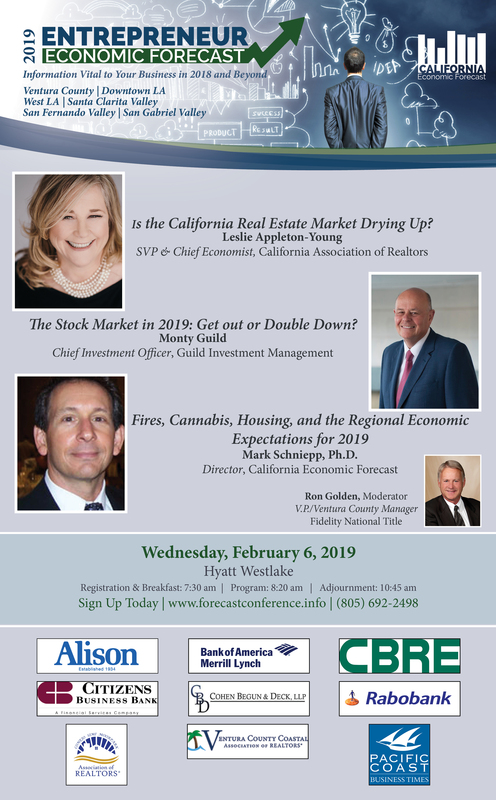 I mentioned this in the previous February newsletter but it’s worth exploring it further because “recession” has become a popular concern and this particular indicator has been relatively fail-safe as an antecedent for recession over the last several economic cycles. It should be noted however that most economic indicators are not signaling weakness in the economy yet. What Does an Inverted Yield Spread Mean? An inverted yield curve is an interest rate environment in which long-term debt has lower yield than short-term debt of the same credit quality. It occurs when the 10 year U.S. treasury bond yield less the 3 month U.S. treasury bill yield turns negative. This is the conventional spread that is typically evaluated. 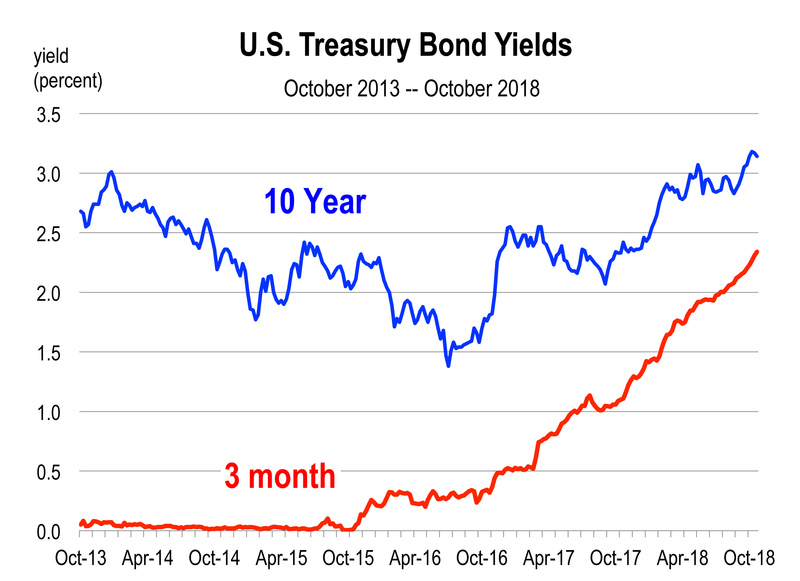 Alternatively, other analysts use the yield spread between the 10 year and the 2 year T-bill. An inverted yield curve predicts lower interest rates in the future. The belief that the economy is weakening moves investors to demand longer-term bond yields to lock in those rates. This sends the yields down. Since investors are not buying short term bills, their yields ultimately rise. And since the fed has raised the federal funds rate several times, short term rates have risen. Clearly then, inverted yield curves occur when investors are bidding for longer-term bonds and thus driving down their yields because they are pessimistic about the short-term prospects for the economy. There is pretty convincing evidence that inverted yield curves, with short rates higher than long rates, predict recessions. Presently the yield curve is not inverted regardless of which spread we use. 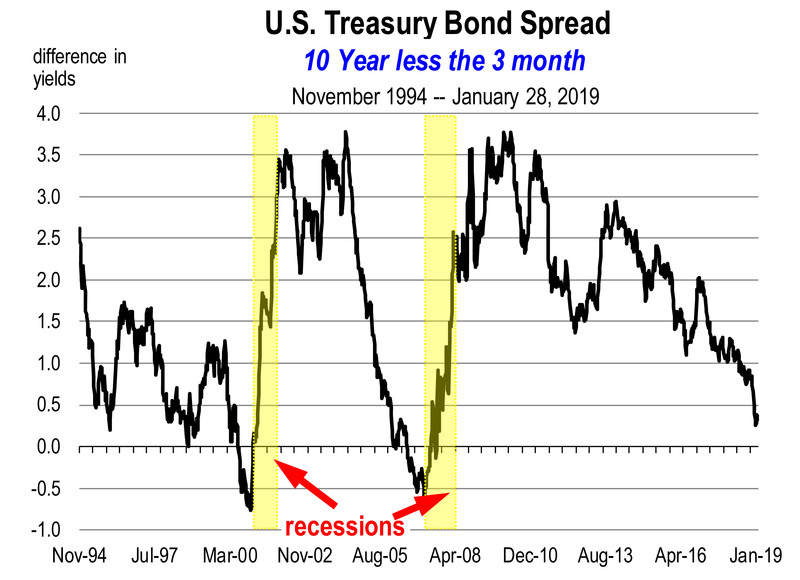 There will be a prediction of recession when the spread inverts usually for a period of 2 to 3 months. Is the Yield Curve Actually Close to Signaling a Recession? Yes the spread is on a path heading straight for an inversion. We are near to that situation but we’re not there yet. 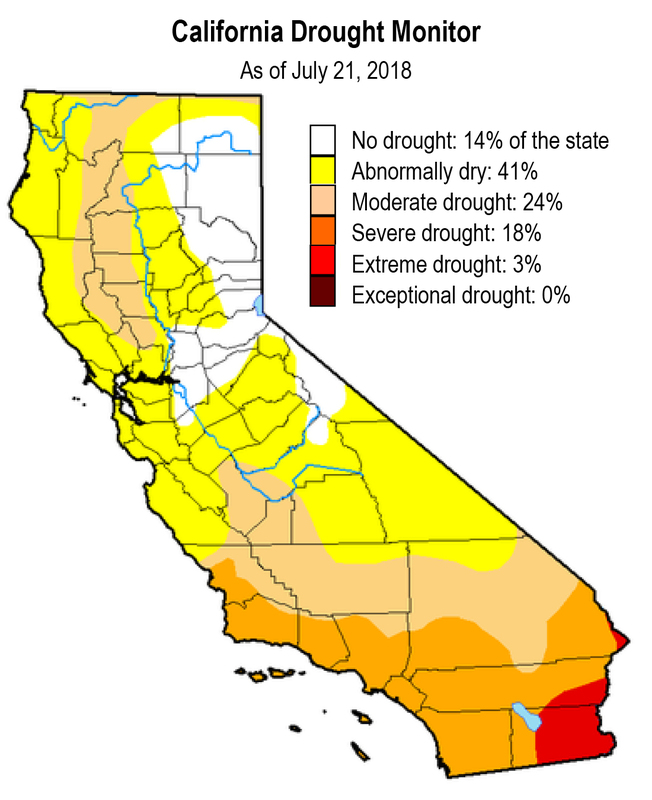 If it remains on its current rate of trajectory, an inversion would occur this summer. However, right now the yield curve is not inverted regardless of which spread is used: 10 year less the 3 month, 10 year less the 2 year, or 5 year less the 3 month. Importantly, there is only a prediction of recession when the T-bill yield on shorter term debt exceeds the yield on longer term debt. So at this moment there is no forecast of an imminent recession in 2019 or 2020. Furthermore inversion does not spell immediate doom. The evidence is that inverted yield curves, with short rates higher than long rates, predict recessions. Over the last 5 business cycles, the average recession occurred 11 months after the spread turned negative. The range is between 5 and 17 months. When Will There Be a Recession? While there will be a recession at some point, the issue is always when. 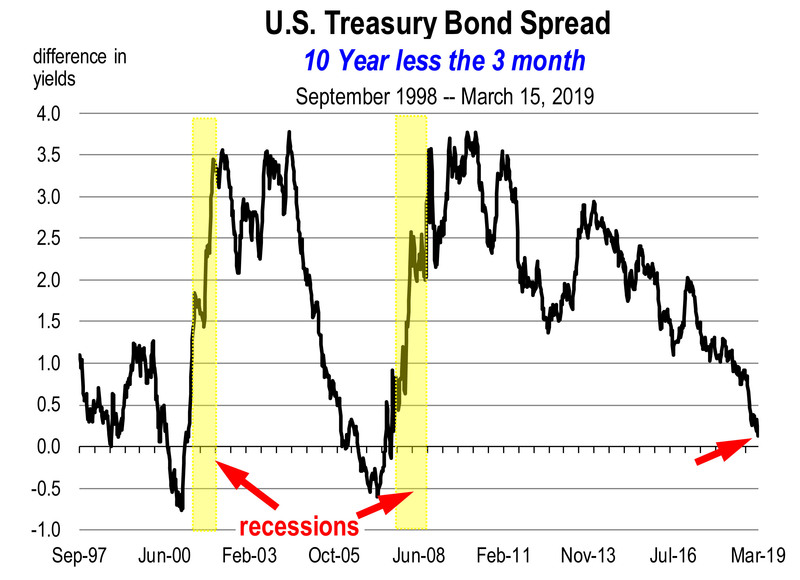 To repeat, currently the yield curve is not yet predicting recession but moving towards the point where recession would seemingly be imminent sometime over the next 24 months. And though an inverted yield curve has been a consistent predictor of recession since the 1960s, there is always the possibility of a false signal. I think it’s also important to consider other indicators in the economy, such as the leading indicators index and the Risk of Recession index. Also consider the movement in stock market values. None of these indicators is predicting recession this year. Nothing much fazed the economy in 2018. 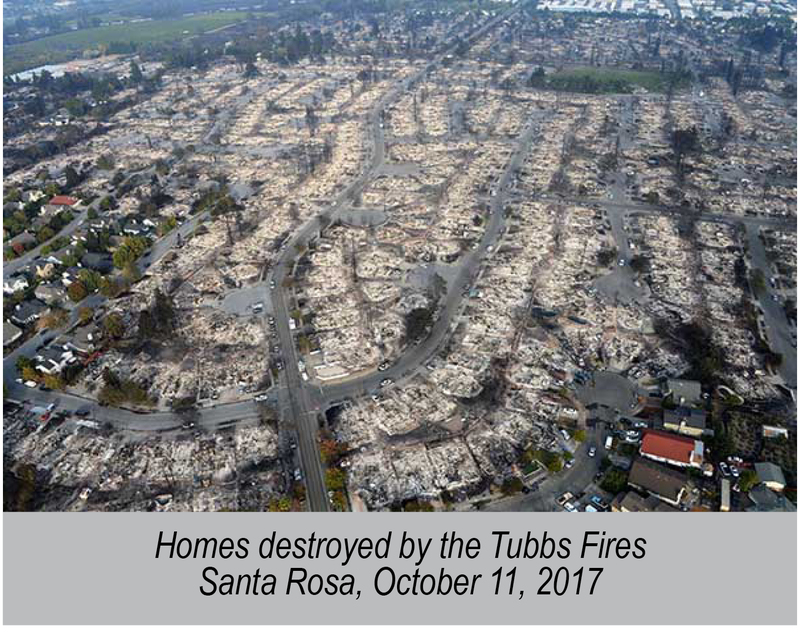 The wild oscillations in the stock market, the trade war with China, the California fires, or the midterm elections. 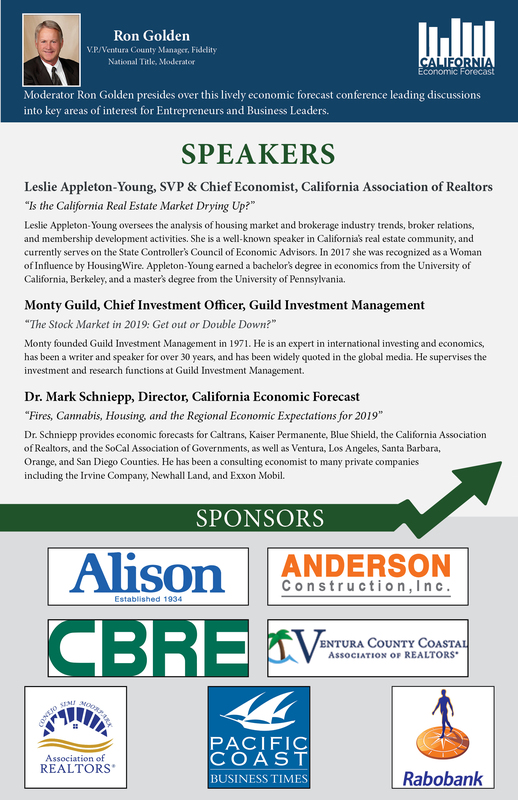 The economy remained strong all year long. The fiscal stimulus in the form of tax cuts played out as the principal factor for the solid economy in 2018. 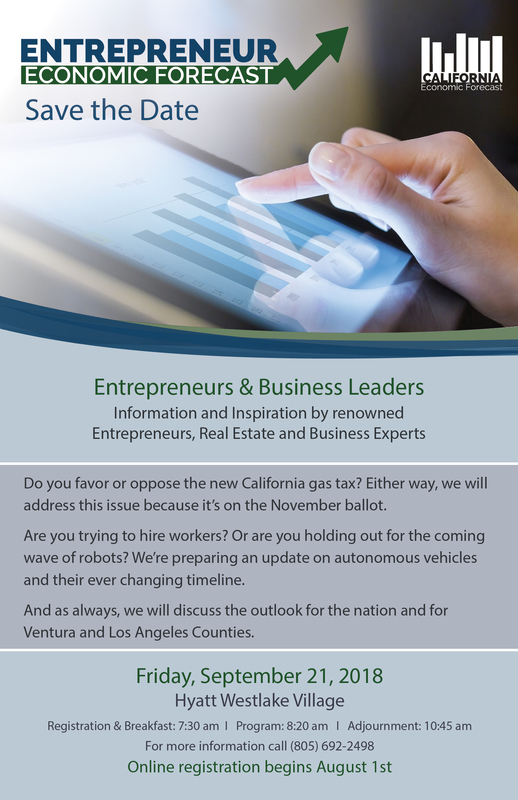 The California economy created 347,000 jobs last year, and the unemployment rate fell to the lowest level in 40 years. We are now in month 114 of the economic expansion and bearing down on the previous record of 120 expanding months from March 1991 to March 2001. I have little doubt that the current expansion will soon be the longest on record. The S&P closed down 6.2 percent for the year. 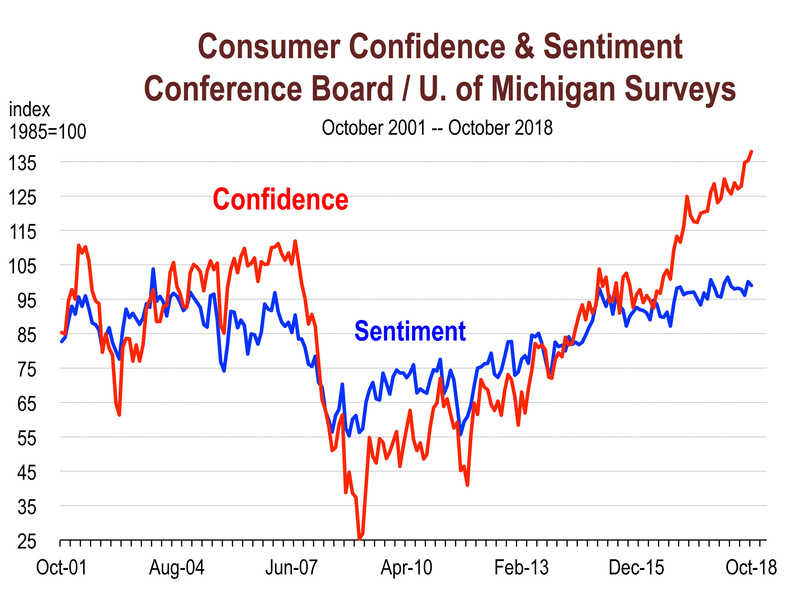 But because everybody is working and incomes are rising, consumer confidence remained high despite a roller coaster stock market. 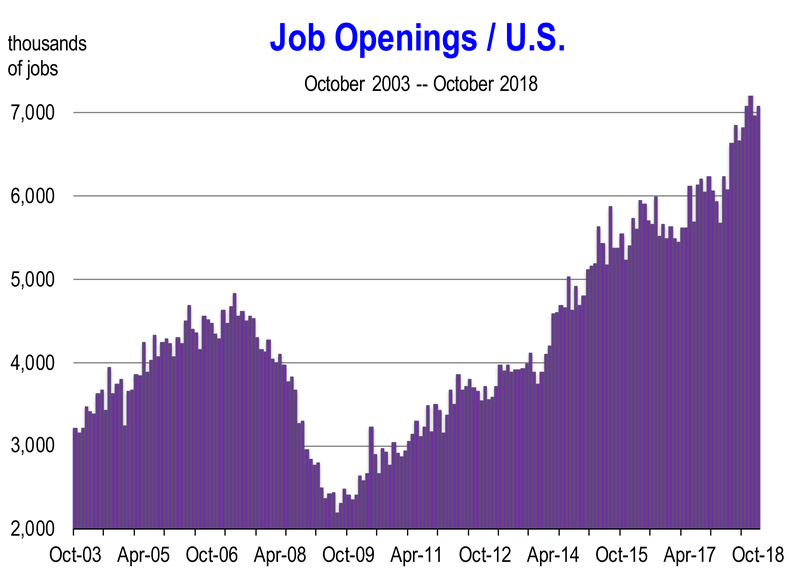 Employment opportunities won’t be the same this year as last, not because of weaker demand for workers from employers, but because employers won’t be able to find workers to fill the increasing number of unfilled positions. Unfilled positions that need filling lead to higher wages and salaries. 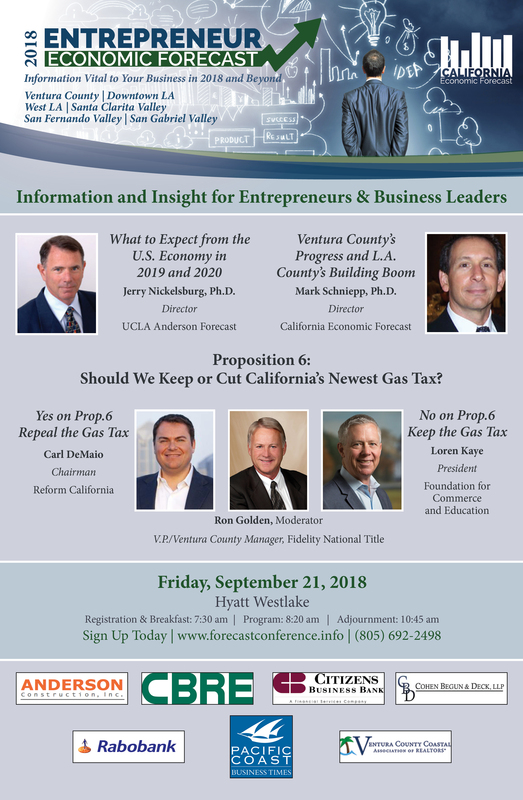 So expect to receive a raise this year or expect higher labor costs for your new employees and also your existing employees in order to preempt their taking another job. The Fed will raise rates probably four more times in 2019. We are looking at 3.5 percent on the fed funds rate a year from now. 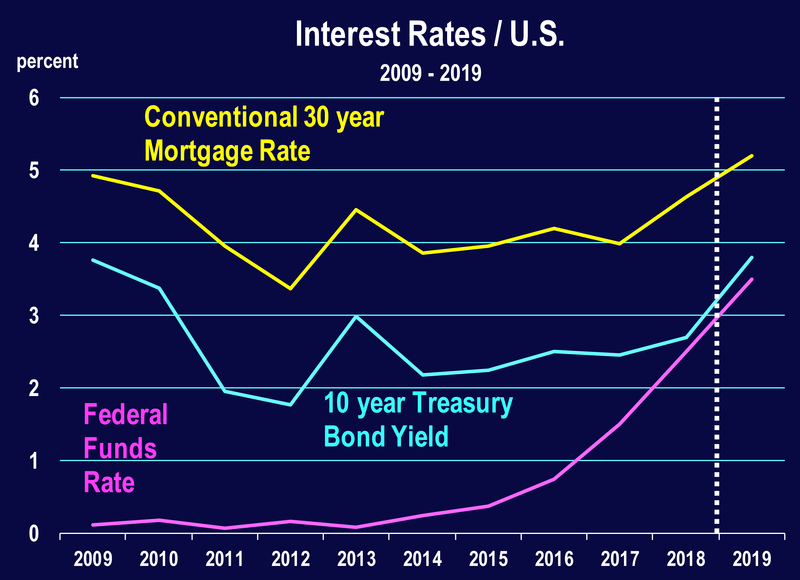 And if the 10 year Treasury Bond yield rises to 3.8 percent, the 30 year fixed rate mortgage will go to 5.4 percent by year’s end. Long term rates are not expected to rise as much as short term rates. This can be problematic because a convergence of the two frequently presages recession in 9 to 12 months. The direction of real estate is more highly dependent on local factors. 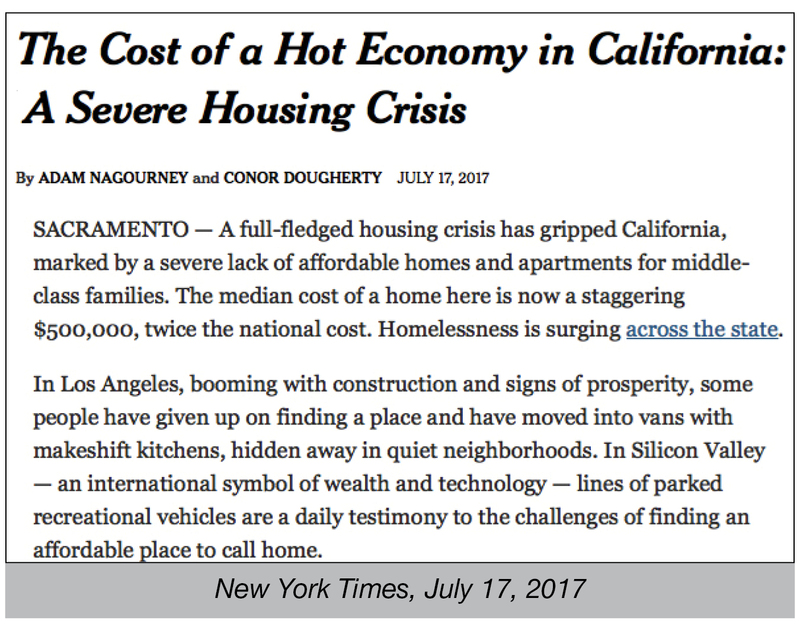 This includes job opportunities, housing supply, and relative prices. 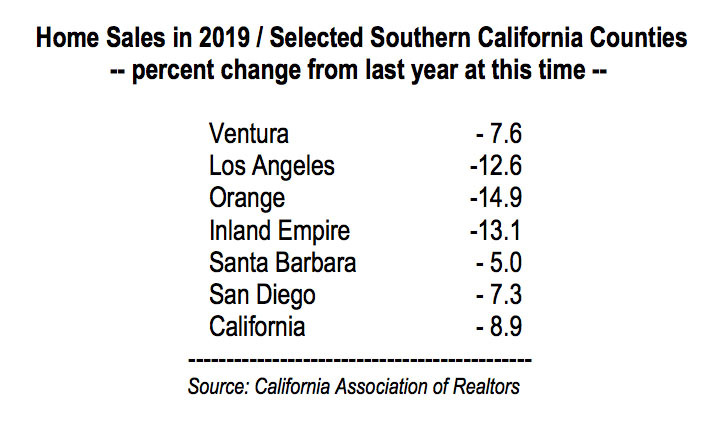 Homes will not be selling like hot cakes in 2019. 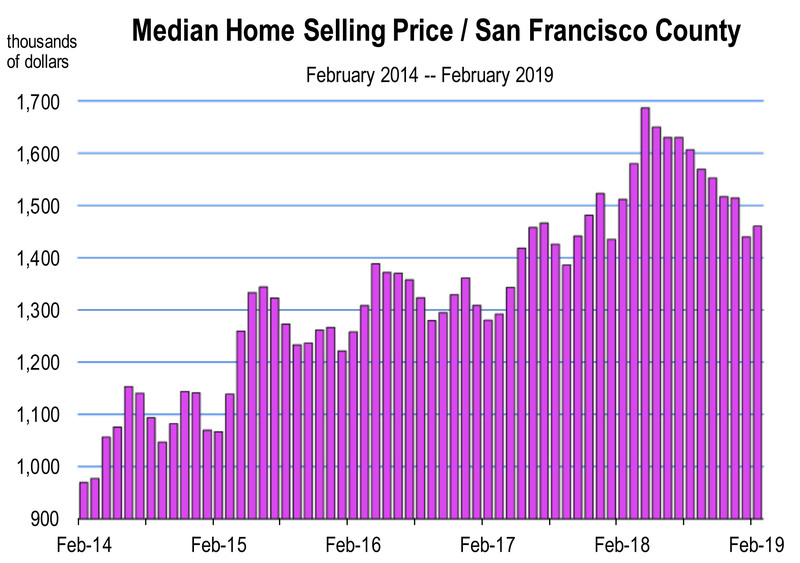 There may even be a pull back as interest rates move higher, and less inventory (or low levels of inventory) limit the number of buyers that can afford to own housing. The product being produced is largely apartments so more people will rent. If you own apartments, demand this year should keep them fully occupied. The stock market is not predicted to collapse. 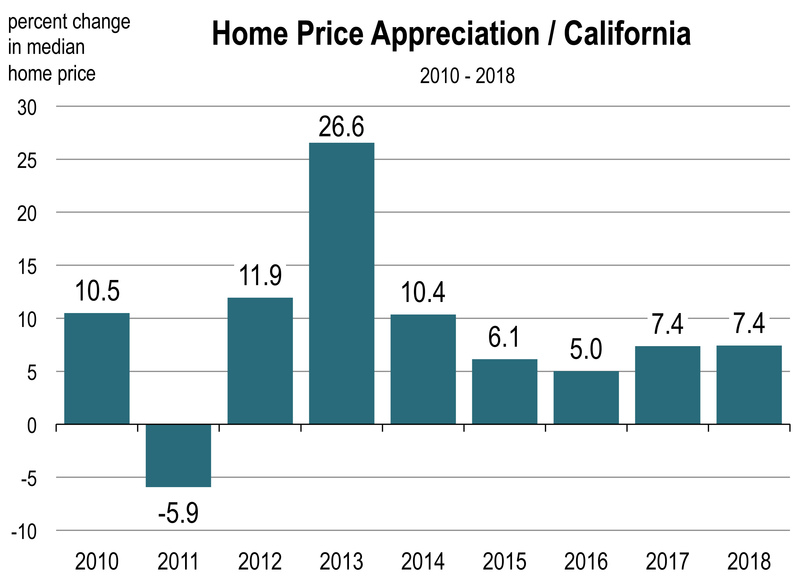 But if there is a sustained decline in valuations, this would impact consumer confidence and consumer spending in 2019 and our expectations regarding interest rate hikes would change. 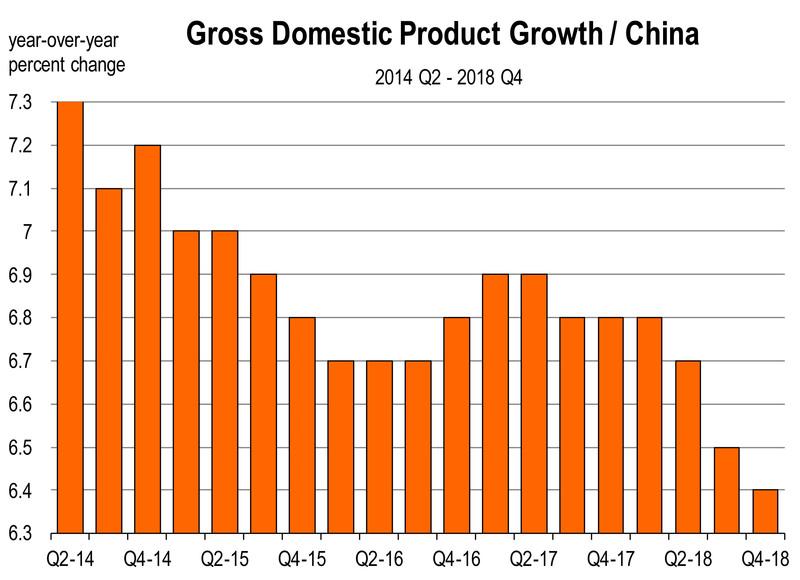 The trade war with China needs to end, but it’s likely to continue for a time longer this year. Global business sentiment has declined and exports from the U.S. farm sector have declined, which has impacted farmers. Given these effects which have grown more evident during the 2nd half of 2018, more tariff hikes are unlikely and there is a greater motivation from the White House and China to end the war. Inflation will remain contained in 2019, at less than 3 percent. 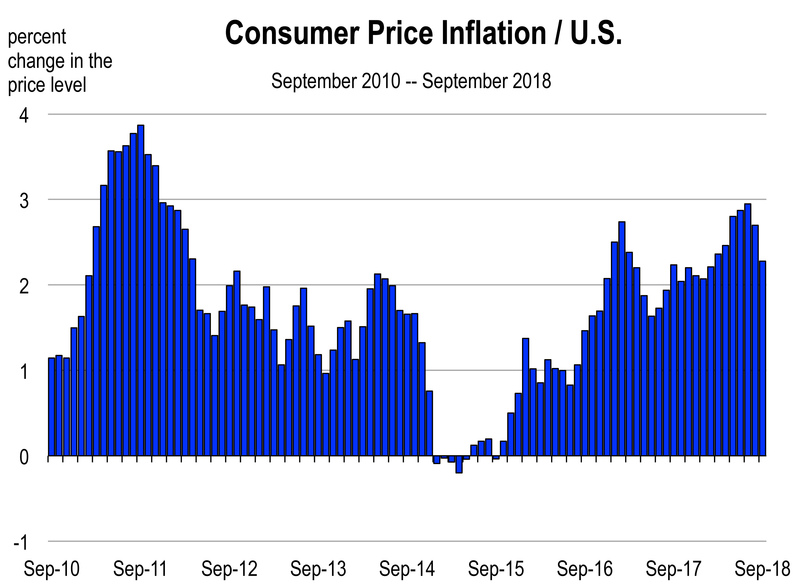 Gasoline prices are falling along with food costs and these should offset increases in wages and goods impacted by higher tariffs. 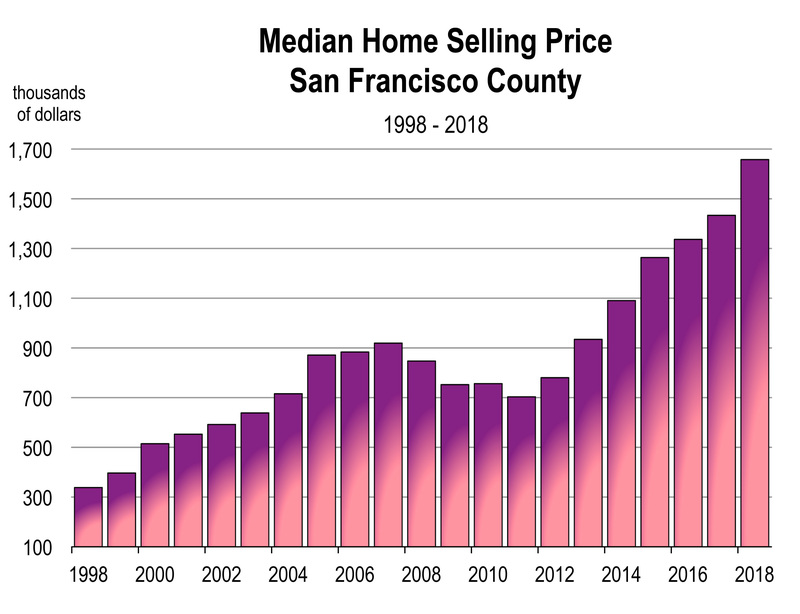 Housing prices are expected to level off and won’t contribute to the inflation rate. 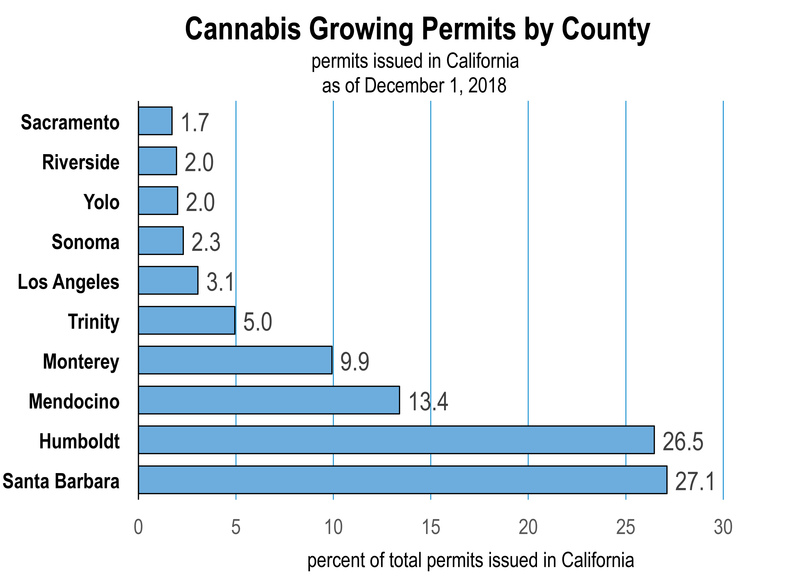 California launched legal recreational marijuana sales and began licensing all other industry businesses including cultivation for the first time on January 1, 2018. 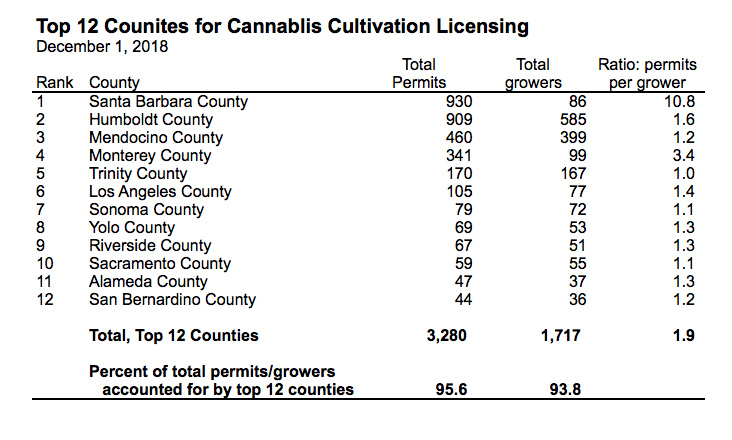 Permits for licensed cannabis cultivation have been issued throughout California over the last 11 months. 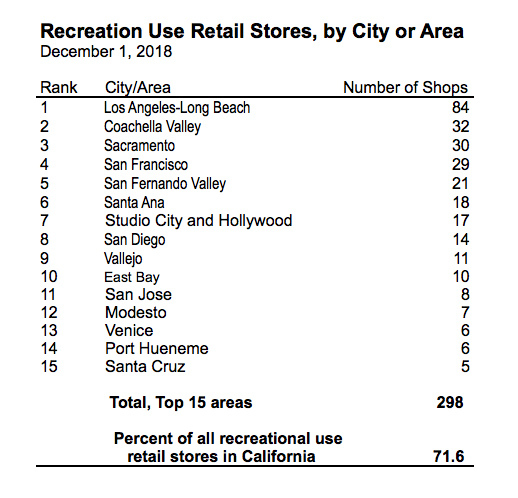 To date, 5,871 outdoor and indoor permits have been issued and as of December 1, 2018, 3,432 are currently active. 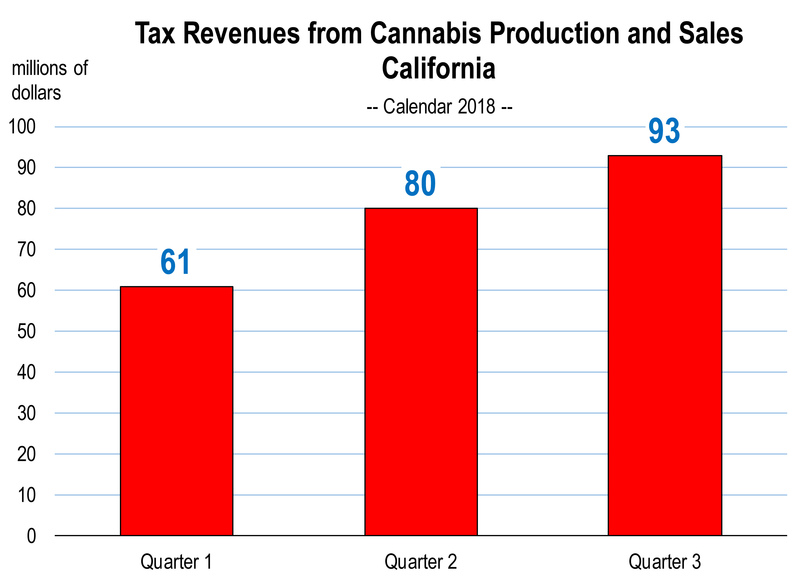 In January of this year, Governor Brown predicted annual tax revenues going to California at $643 million for the first year of legal cannabis production and retail sales. 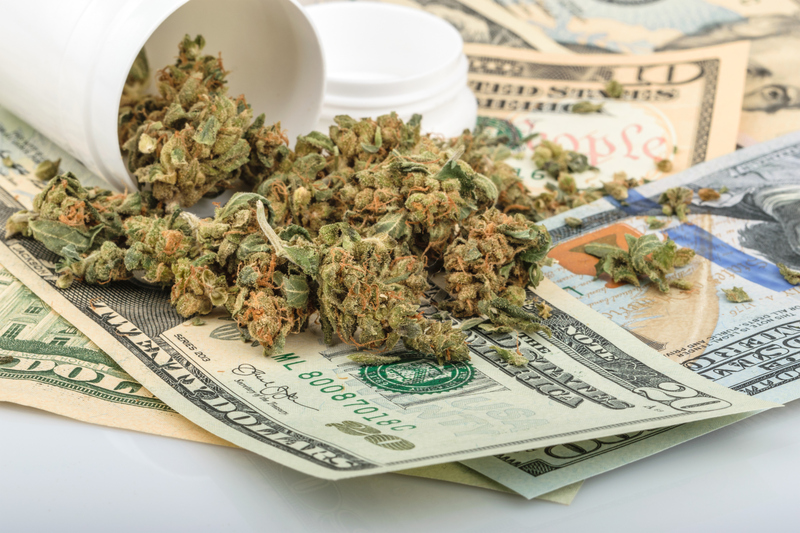 Taxes on cannabis pertain to both growing and retail sales of marijuana and derivative products. However, during the first 3 quarters of 2018, total tax revenue collection has fallen short of expectations. 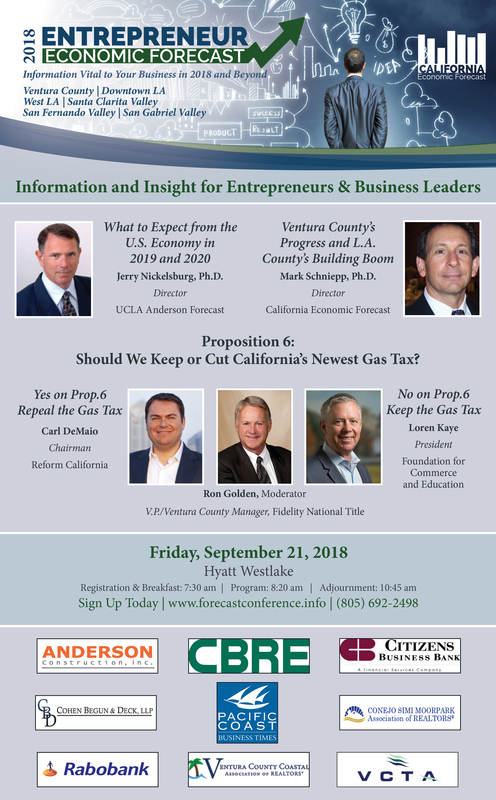 At the current rate of tax receipts realized through September, it’s likely that just over half of the Governor’s tax revenue goal for calendar 2018 will be realized. 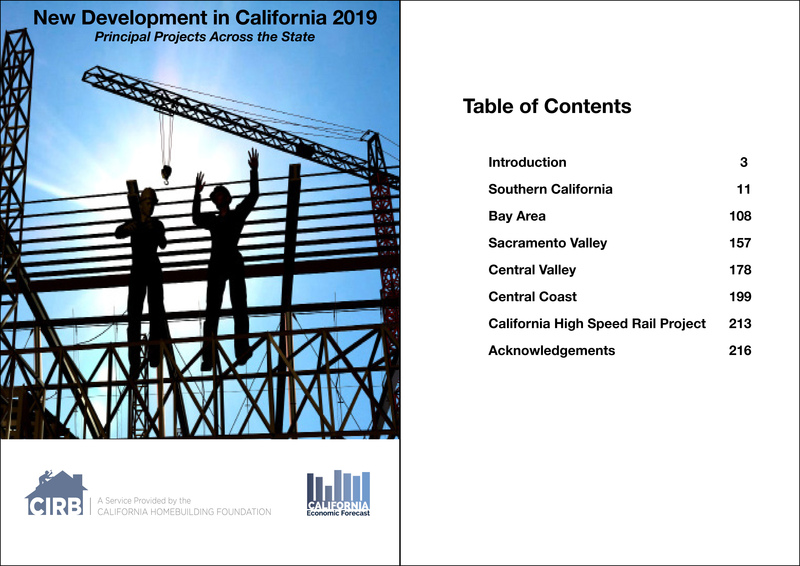 The 2019 Edition of the New Development in California report will be available in late December, 2018. For more info, view our website here. 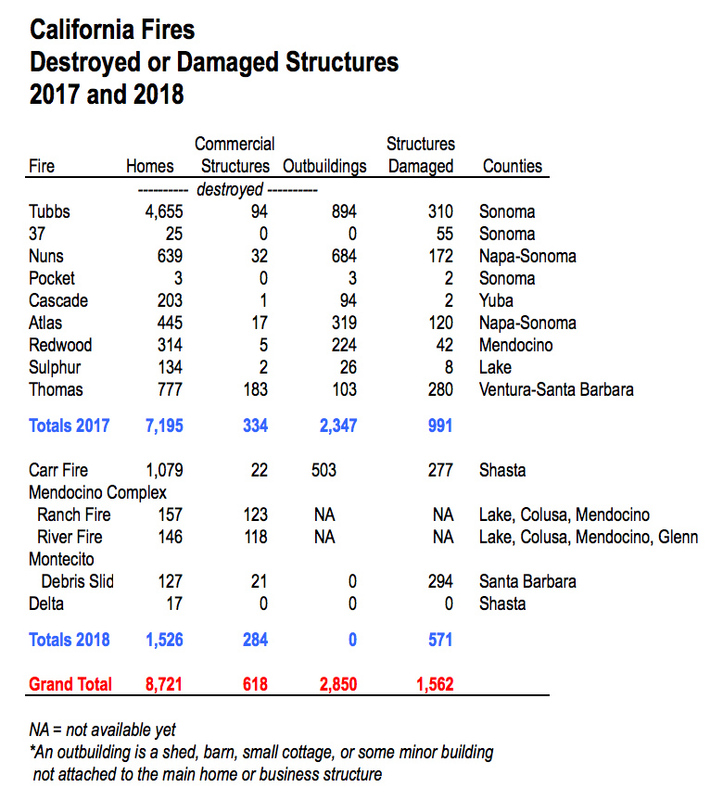 The report documents the principal residential and non-residential building projects in California. 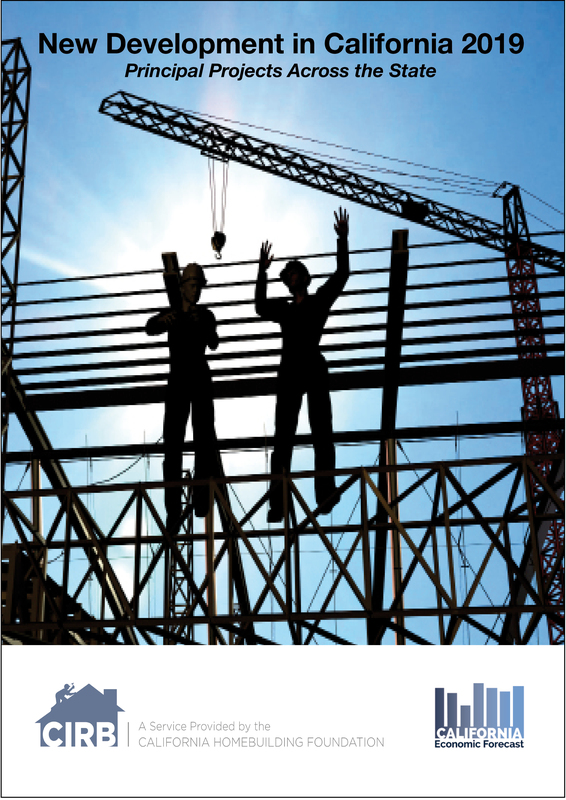 This is a must-have report for all construction and building material contractors, and anyone who needs to understand the new development environment in California. It’s fall. School started again. My kids began their junior year in high school. Though they didn’t say anything about it and would certainly never admit it, I think they were glad at the change in their daily schedules that 6 hours of school brings. After all, school also brings their friends together, sports, and social events. And parents’ schedules often change to accommodate school. You have to drive kids to school, to sports, and to the events. You have to make time to attend some of the school functions. You might even be asked to solve a homework problem or two, or help with a school project. It’s getting darker in the morning, so I have to turn the lights on when I get up. I also have to shut the windows (halfway) because I’m noticing falling temperatures in the early morning hours and slightly cooler days. 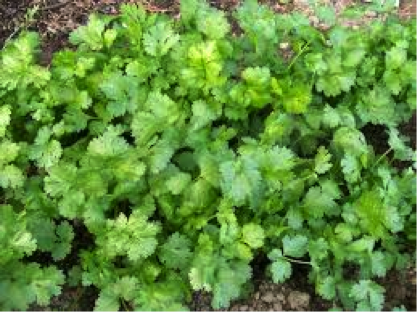 My cilantro was bolting like crazy in July, but now I can grow it again. There is change with seasons. And what about the economy? Though some subtle changes are occurring, for the most part, there’s a lot less change than what’s happening with school starting, temperatures falling, fewer hours of sunlight, and my cilantro garden. They represent a change, but how big a change? Following the round of tariffs in the spring, another wave of tariffs was implemented last week, this time on $16 billion worth of Chinese goods imports. China has retaliated in kind, with 25 percent tariff rates on $16 billion worth of U.S. goods imports, targeting chemical and fossil fuel industries. The latest wave of tariffs has imposed duties on $100 billion worth of goods imports. However, this represents only about 4 percent of total imports, so it’s not that significant of a change. Some protected industries may benefit from higher tariffs on foreign competitors, but businesses that rely on foreign imports, such as retailers and finished goods manufacturers, will face higher input costs, and U.S. consumers will face higher prices. Protectionist trade policies have also resulted in retaliation by some principal trade partners but the extent of that retaliation has not been very significant. Though we haven’t seen much yet, trade-related uncertainty is likely to weigh on business confidence and investment, while an escalation of tariff activity has the potential to slow down consumer spending if import prices rise. However, recent negotiations with Mexico over NAFTA, which have resulted in a new agreement, and the resumption of talks with China could signal an appeasement of tensions in coming months. To reiterate, there is little to any indication that new tariffs have impacted the economy. 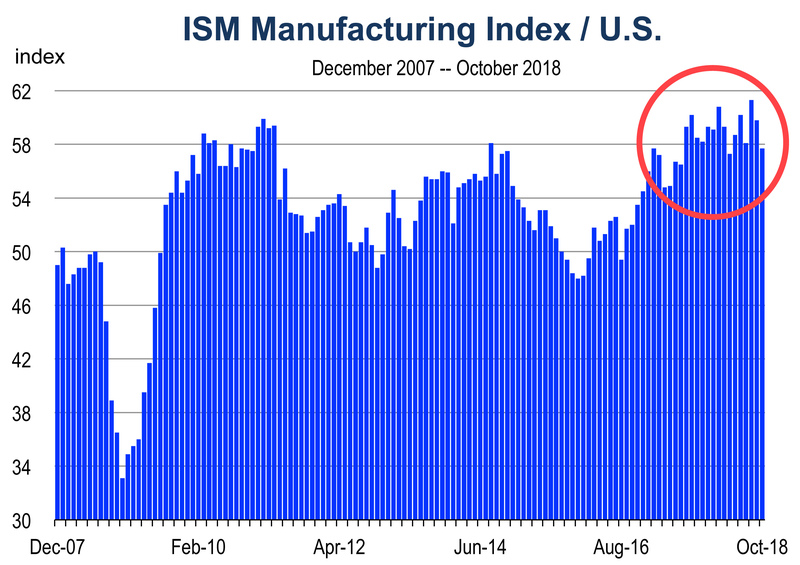 Manufacturing continues to grow, exceeding expectations, as is consumer spending, and the value of exports is still rising together with imports. Both are rising, but gradually. 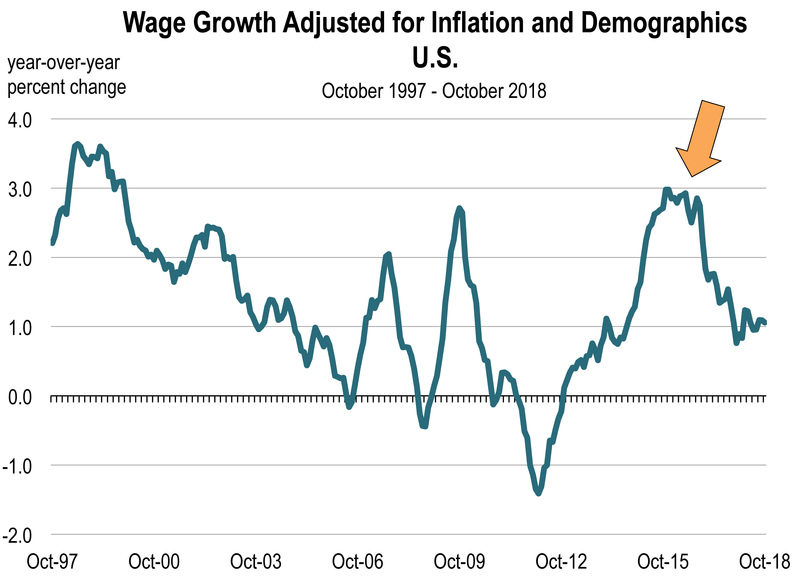 A tighter labor market, stronger wage growth and the tax cuts have provided a big boost to spending, especially at restaurants and clothing stores. Retail sales growth has surged over the last several months, and consumers continue to be a strong engine of growth for the economy. 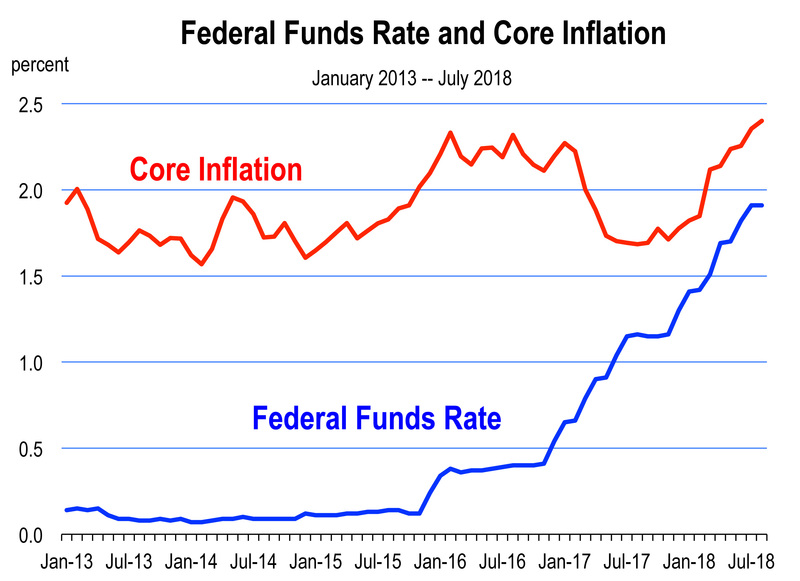 The acceleration in spending together with a fully employed economy incentivizes the Fed to continue normalizing interest rates, and this month rates will go up again, likely by another quarter point. 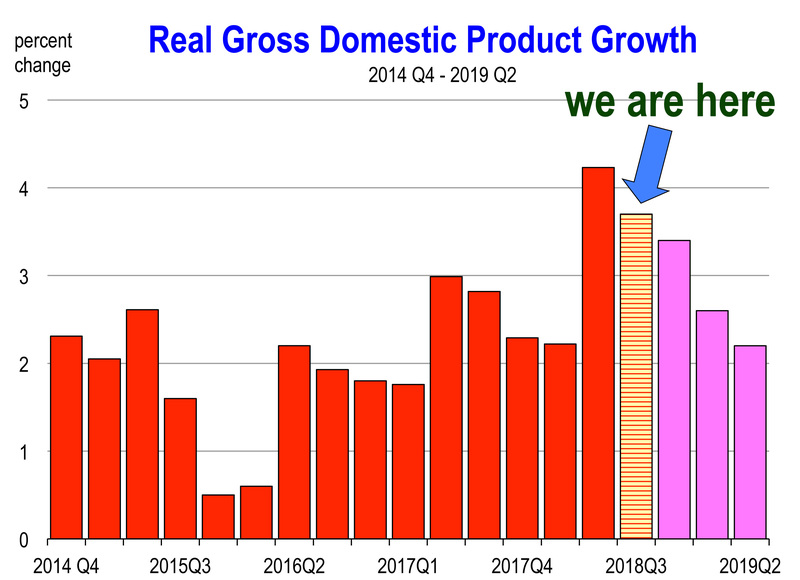 Second quarter 2018 growth was revised upward to 4.2 percent, and third quarter GDP is tracking at between 3.5 and 4.0 percent growth. 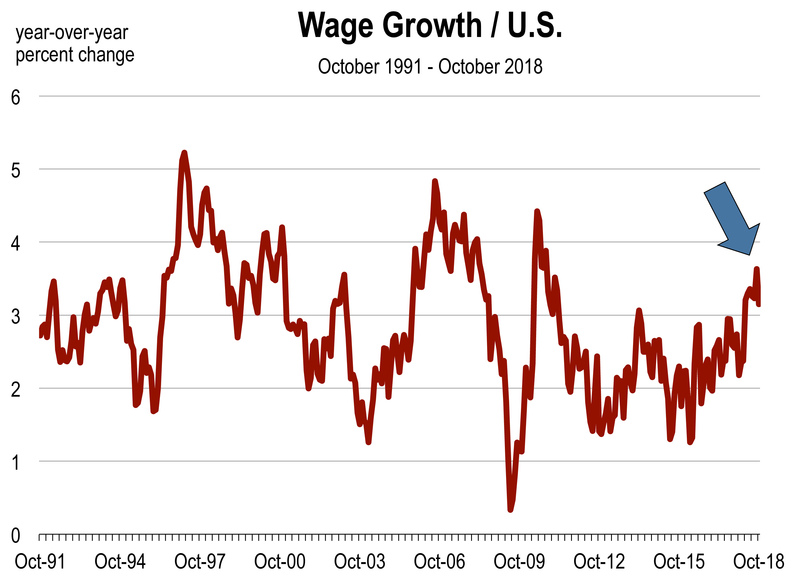 These values are a change to the upside and represent some of the fastest growth observed during the current expansion. 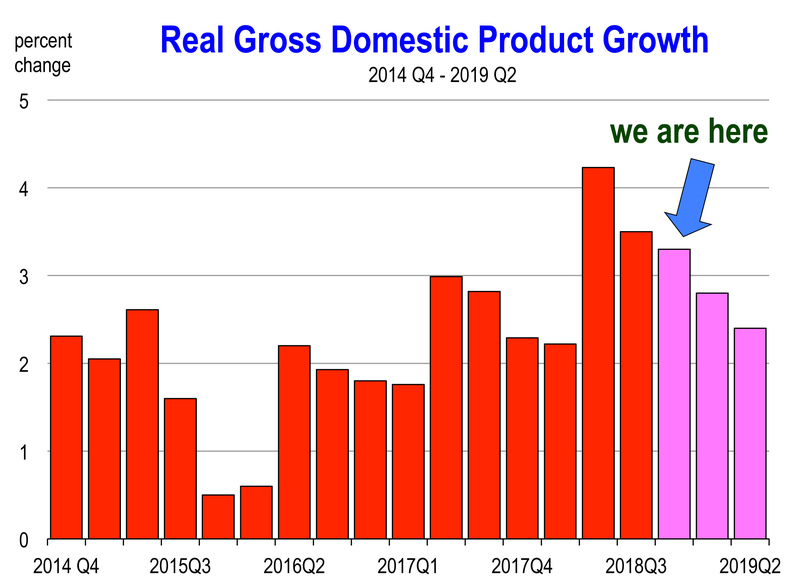 The economy keeps firing on all cylinders domestically and the implications for GDP growth are positive. 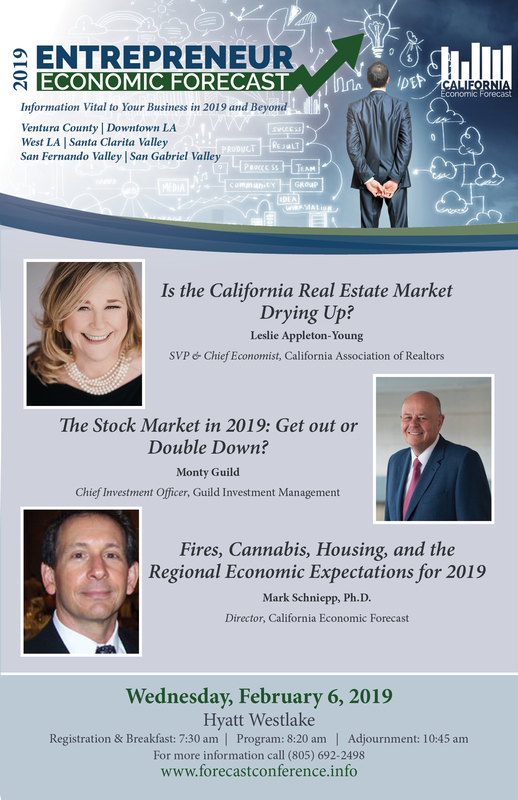 The consensus forecast has the economy on track for above-trend performance this year and during the first quarter of 2019. 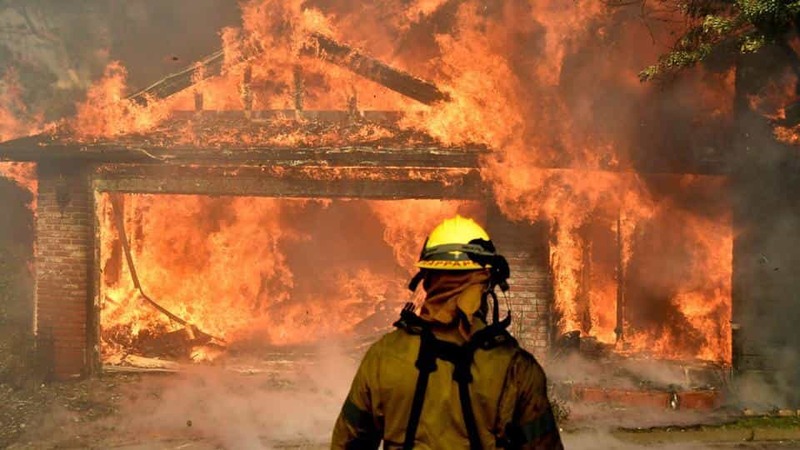 Fed interest rate policy. The Fed was expected to raise rates gradually in 2016, 2017 and 2018 and that’s exactly what has happened. Investors have not been ambushed and are pleased with predictable interest rate conditions. 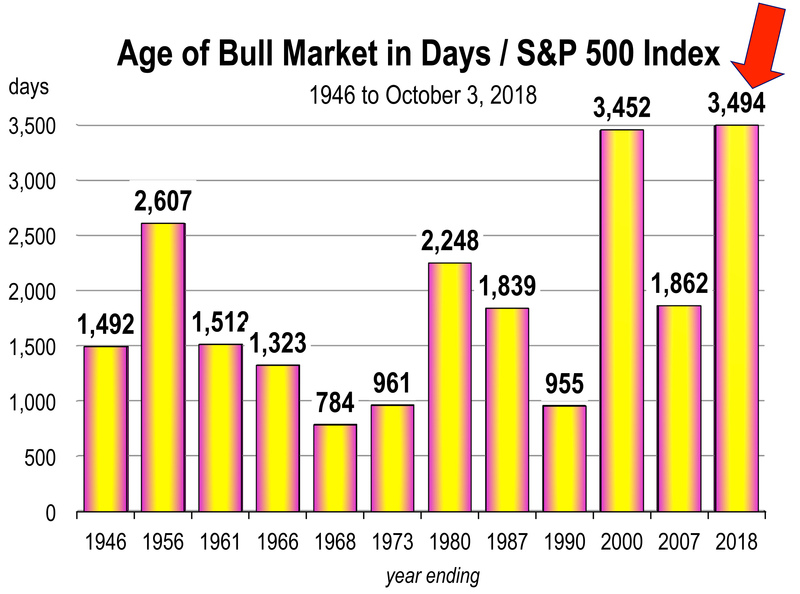 Consequently, long interest rates have only moved slightly higher over the last 18 months, the stock market is moving upward again, and there has been no slowing impact on growth. General economic conditions. Basically, the economy hasn’t changed much, despite entering into the 10th year of the current expansion in July. 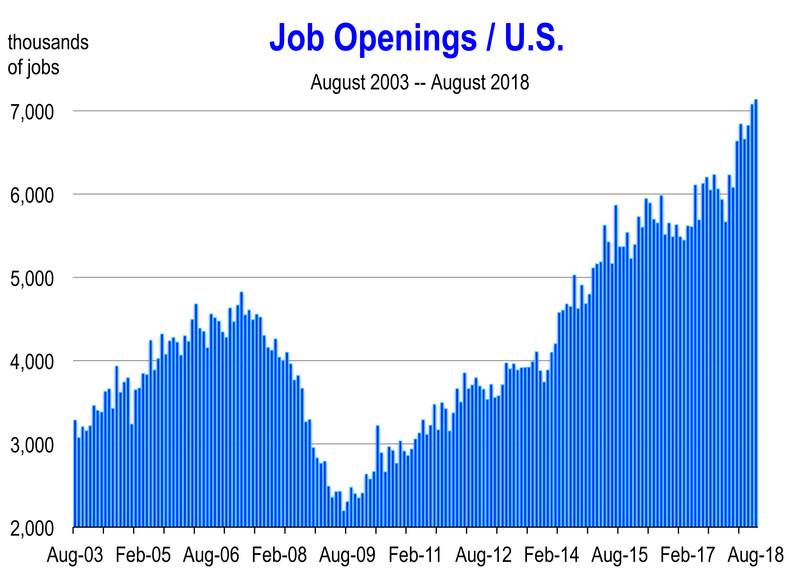 Another 10 months and the 2009-2019 economic expansion will be the longest in recorded history. 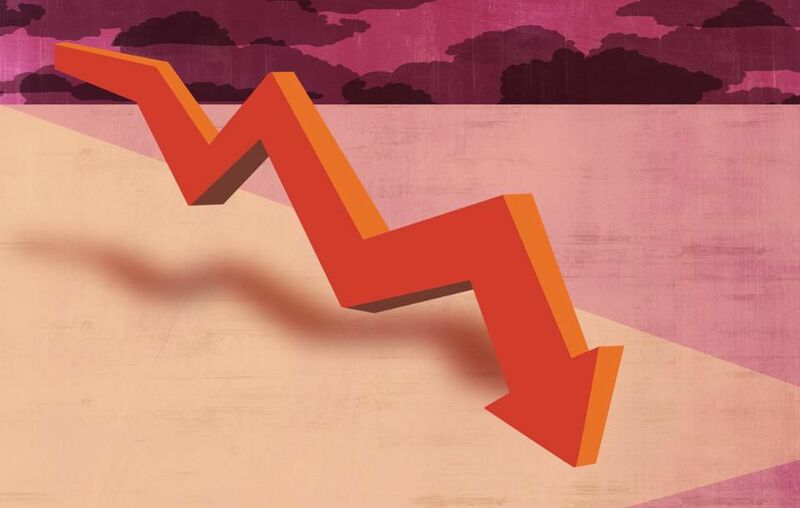 By now, economists thought a slowdown would have occurred along with a faster pace of inflation, higher treasury bond yields, a stock market correction, and a hiccup in international trade flows. None of this is here yet. Both consumers and businesses still feel very good about today’s economy. 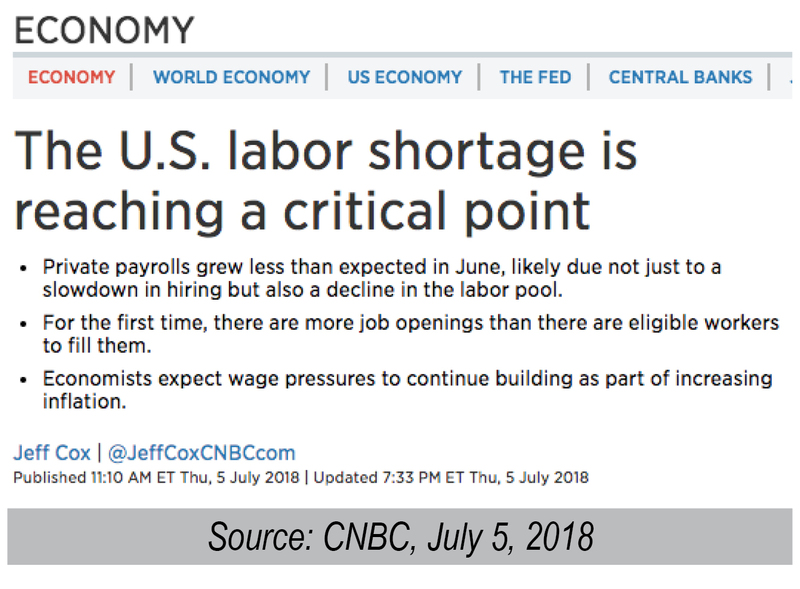 And they should be with the value of output rising, wages and salaries rising, the stock market near all time highs, and labor markets fully utilized. Furthermore, the likelihood of recession remains very low and is, in fact, declining again. Now is not the time to worry yet. Enjoy the fall.